While Jonah Goldberg, braving Redneck America, was steering a rented car all the way from Fairbanks, Alaska to Washington, D.C., the resourceful Rich Lowry set out to keep the ideology of Goldbergism alive in the popular imagination. As his recent syndicated column [“War on Iraq actually fills liberal goals ,” LA Daily News, September 3, 2002] amply shows, Lowry is equal to this task. In his latest commentary he attempts to convert “owlish college professors” and “crusading leftwing newspaper editors” to “the conservative idea” of a Blitzkrieg against Iraq. Never mind that the opponents of this project whom I know are traditional conservatives; that two nights ago paleoconservative Terry Jeffrey, while on Chris Matthews’s program, cited Robert Taft on what are unjustified grounds for U.S. military intervention; and that the war in question is not a “conservative idea” but a neocon obsession advocated with the usual hysterical charges of cowardice and anti-Semitism against the inevitable foot-draggers. The war must be a “conservative idea” – because National Review (now Goldberg Review) says so. These statements are so shamefully stupid that one has to wonder whether long-time National Review readers notice the magazine’s marked deterioration. How was Pinochet, who ran an authoritarian caretaker regime in Chile, which he eventually gave up, connected by the same “ideology” to Saddam Hussein? And what, anyway, is this “fascist ideology” that Lowry gets on his high horse to condemn? 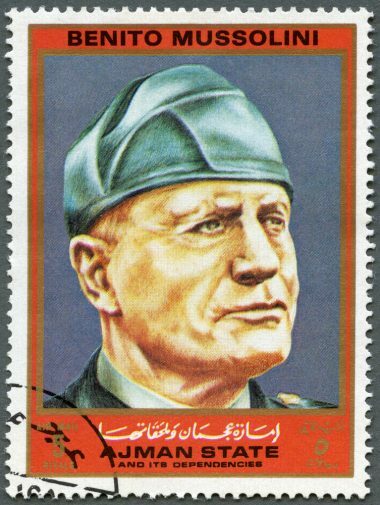 For there are certainly many cases of one-party states, e.g., Tito’s Yugoslavia, Syngman Rhee’s South Korea, or Pinochet’s Chile, which owe nothing to Mussolini’s interwar formulation of fascist-corporatist doctrine. Even regimes like Franco’s custodial rule of Spain merely paid lip service for a while to some Latin fascist ideal before abandoning it totally. And didn’t National Review (in the dark days before it became Goldberg Review) actually defend these governments? Moreover, who cares about the ratings of Amnesty International, which is heavily biased toward the left and typically gives low grades for democracy to nationalist governments in Eastern Europe while ignoring leftist breaches of civil liberties in Western Europe? And what do these ratings have to do with the question of whether to go to war against another sovereign state? This sort of sloppy thinking is pandemic among minicons. 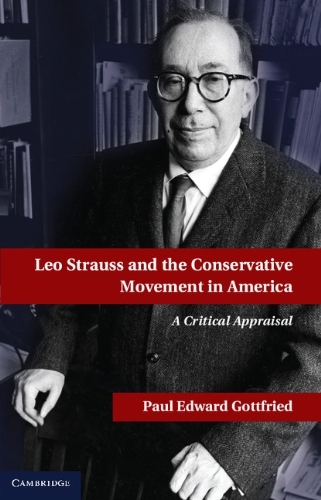 But Lowry’s unsubstantiated opinions do reveal the quintessentially liberal assumptions that now lie at the heart of the Establishment “Conservative” movement – which Goldberg expresses daily (perhaps hourly) in his pontifications online, in the pages of NR, and on various TV talk shows. Goldbergism does not have to reach far to make leftist converts. Nothing substantial separates it from the Left – except for a passion for launching wars that usually coincide with the stated interest of the Zionist Right, and which understandably scare the hell out of European leaders. Goldbergism apparently holds that Americans don’t deserve protection from immigration – but meanwhile they’re good for a few crusades.